True to Apex reputation for uncompromising quality, our new Anilox Sleeve Technology has been engineered to be the world’s very best anilox sleeve. With its ultra-smooth interior wall and ultra-sturdy construction, AST is the upgrade you have been looking for. 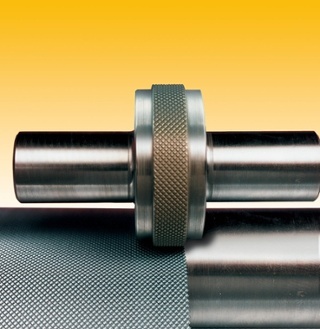 For several applications mechanically engraved chrome plated rolls are still in use. 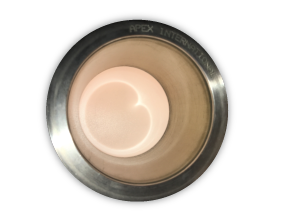 Apex has a long history of manufacturing these rolls, using high-precision tools for its process, guaranteeing an exact ink release. 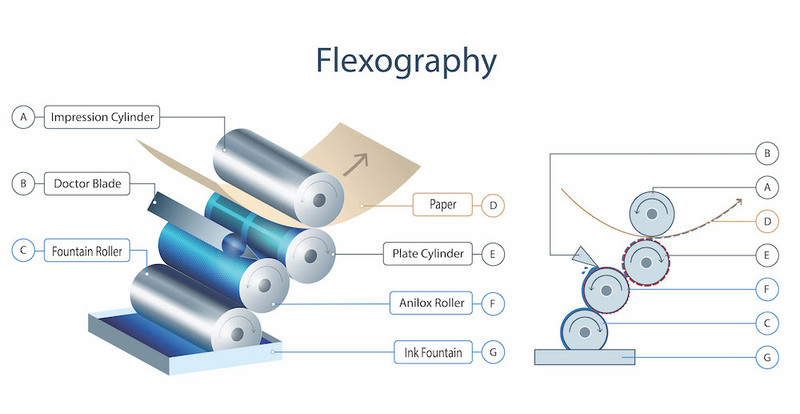 Will GTT Work With My Existing Presses, Plates And Inks? 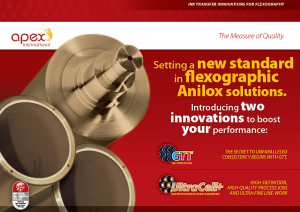 What About “High Performance” Flexo?